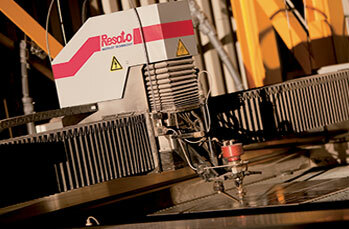 Onward Fabrications Ltd was established in 1970 by John Price, Jack Millard and Brian Coupland. 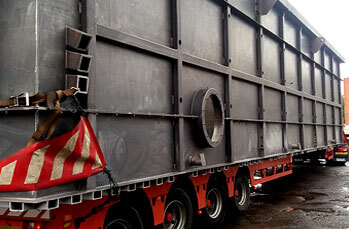 Their vision then was to provide a first rate fabrication service and excellent customer service. John remains a key part of our business and the vision remains the same today as our customers will testify. Based in the heart of UK industry in Willenhall, West Midlands and our strength lies in our 45 years of industry experience. Onward Fabrications has built an excellent reputation within the industry. You can be sure of our commitment to quality and we have the following accreditations:BS EN ISO 9001:2015 Quality certification, BS EN ISO 14001:2015 Environmental certification, BS EN ISO 18001:2007 OHSAS Certification. We closely monitor our workload and once we have accepted an order from you and completed a contract review, we supervise and document your project at every stage. This ensures timely delivery, attention to details and above all allows us to regularly update you on progress. Our longevity is attributed to the sheer scale and capacity of our work along with a firm commitment to and investment in the three P’s – people, processes and product. 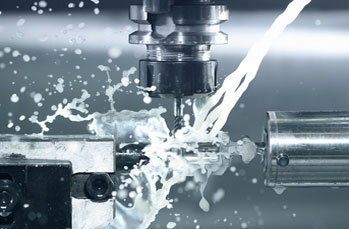 Our CNC systems offer end-to-end component design. cut materials up to four metres long x two metres wide x 200mm thick and is sensitive to the high temperatures needed by other methods.